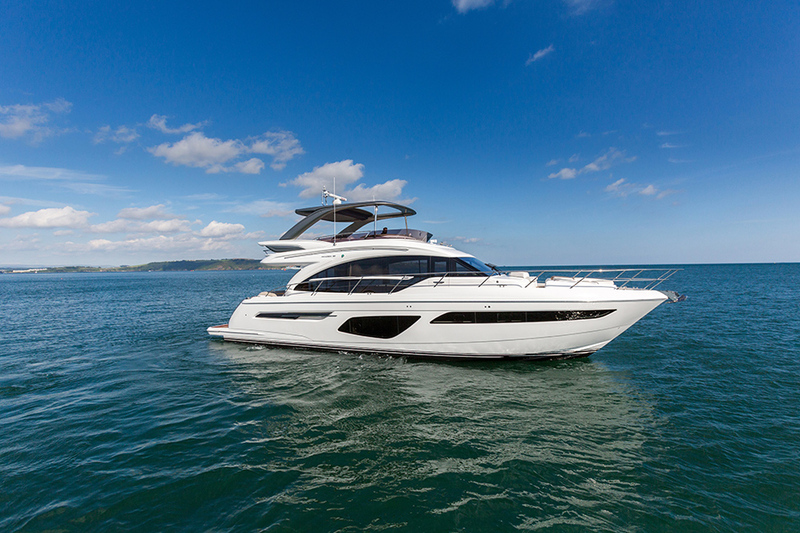 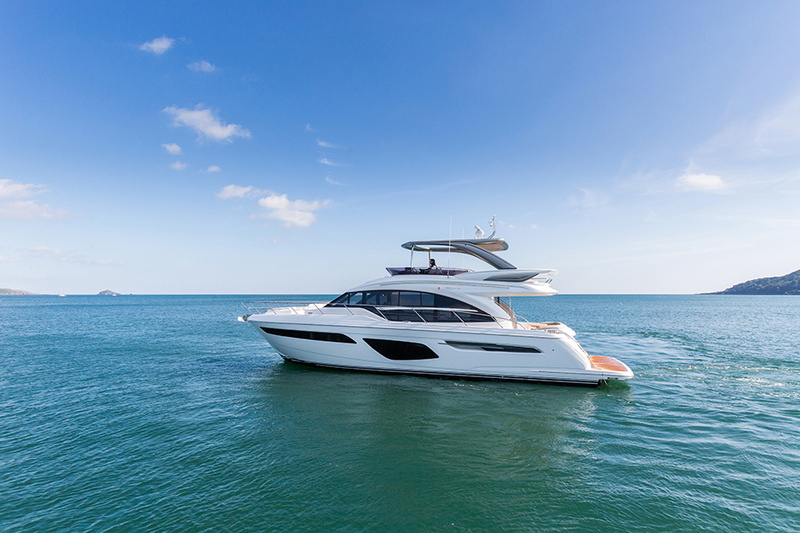 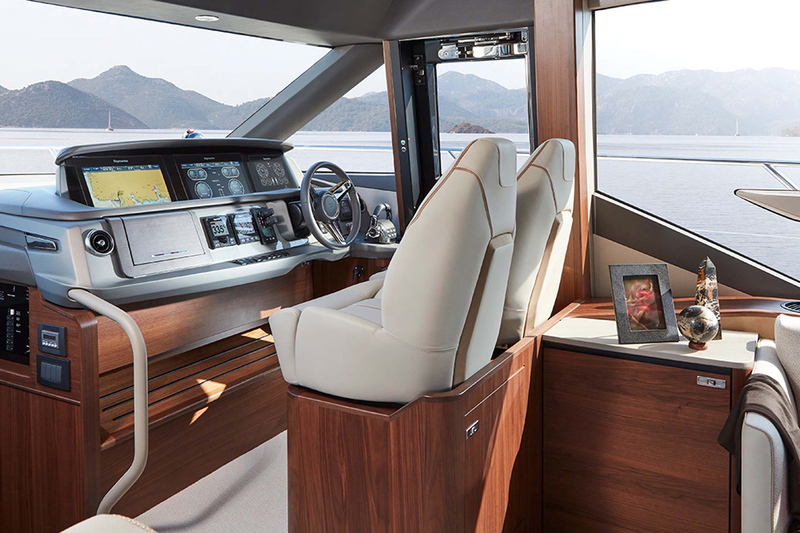 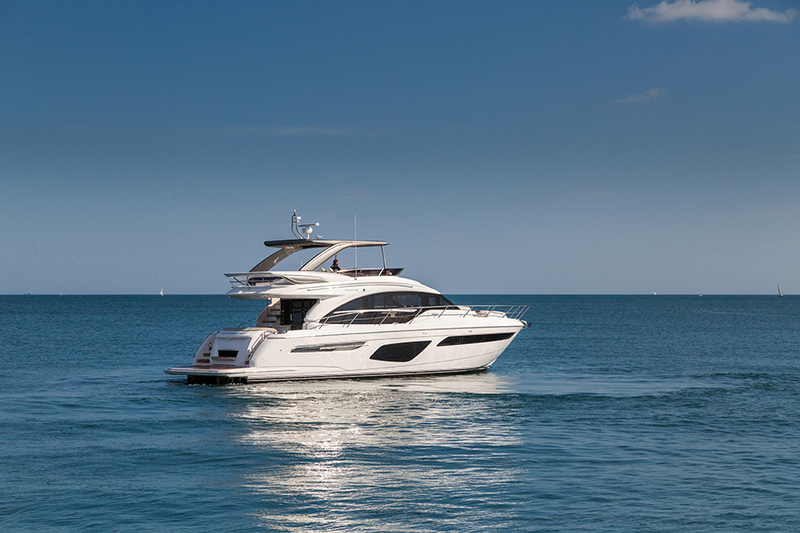 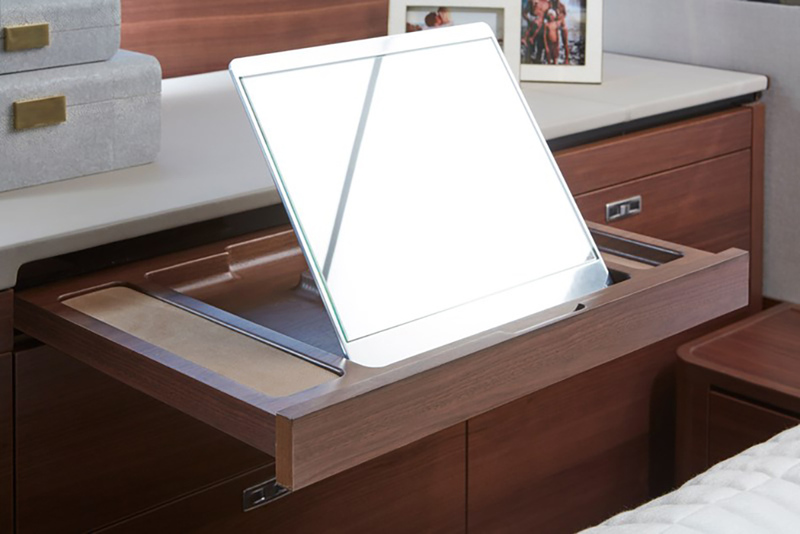 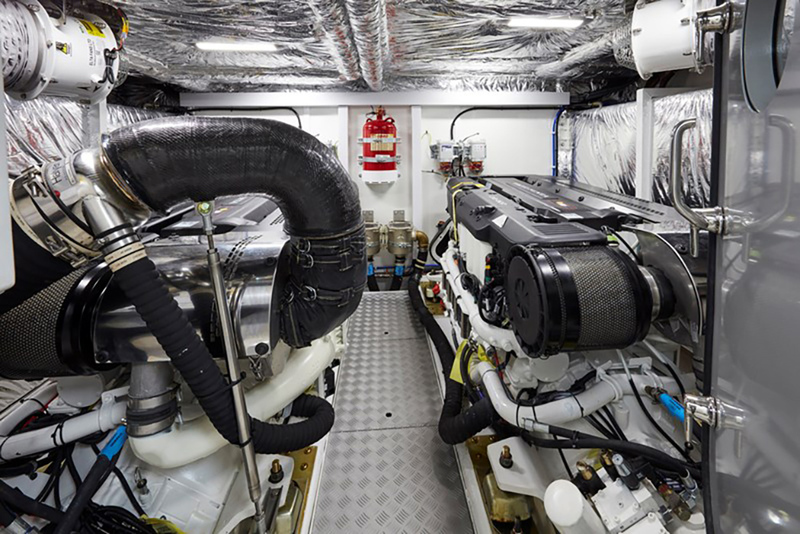 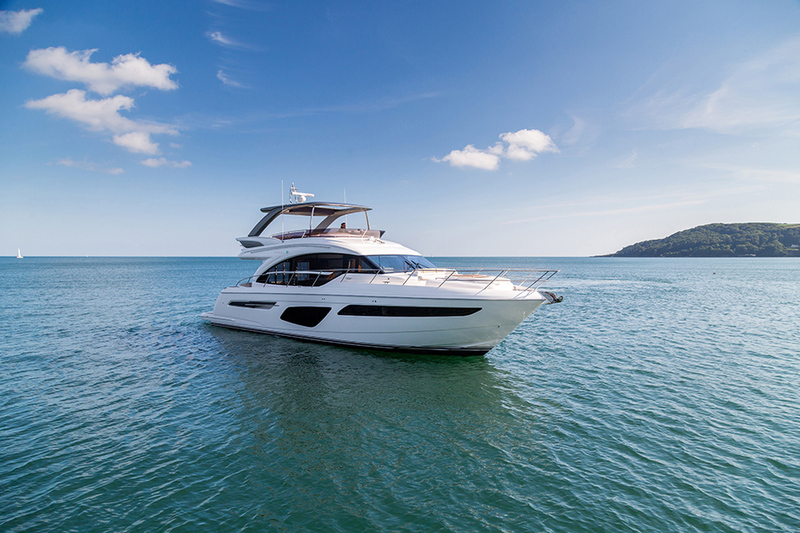 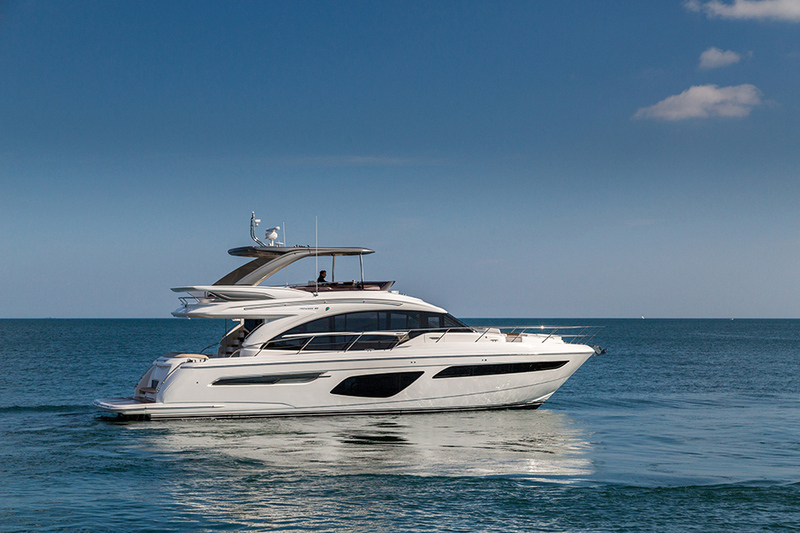 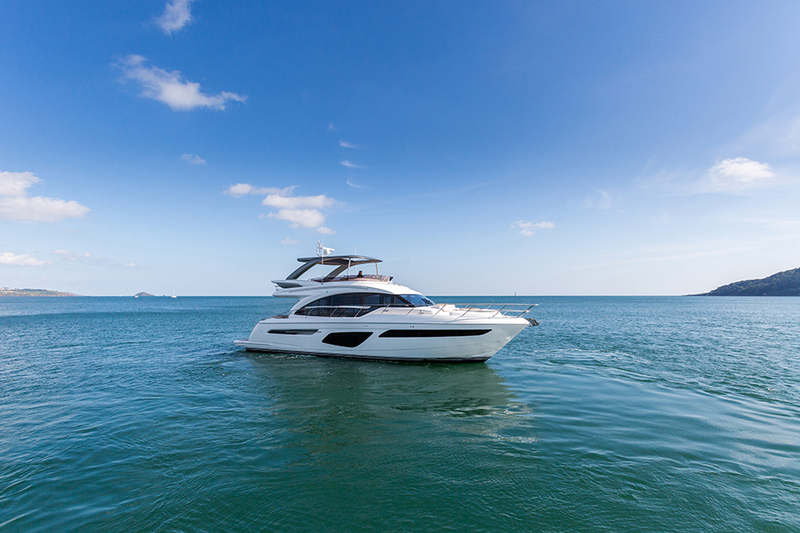 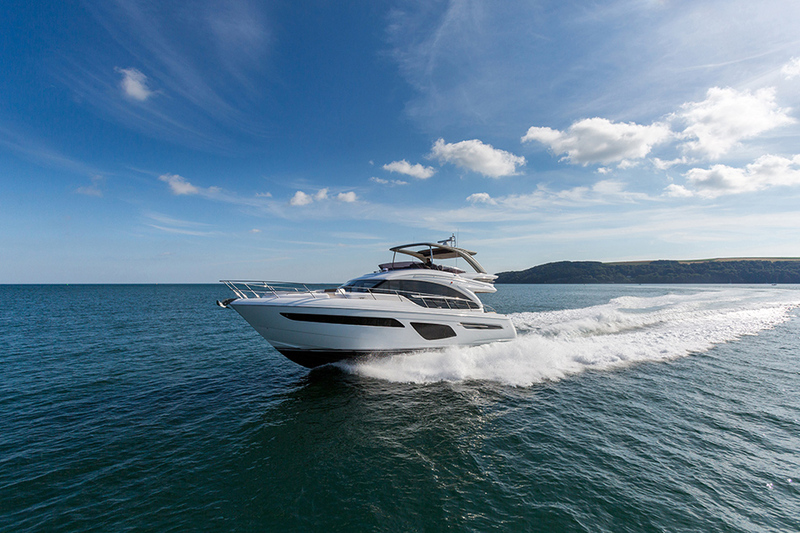 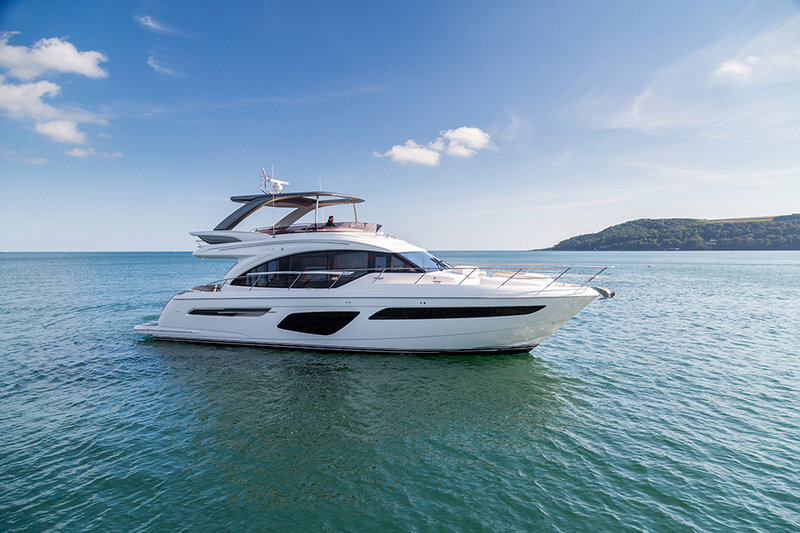 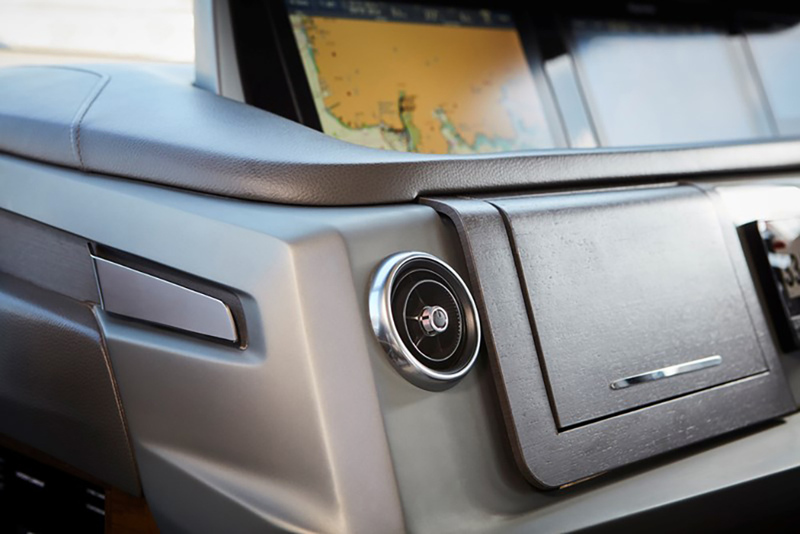 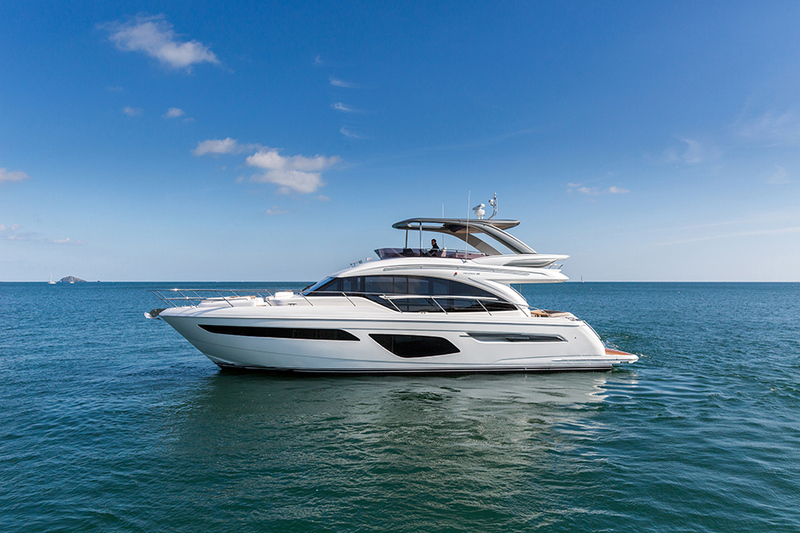 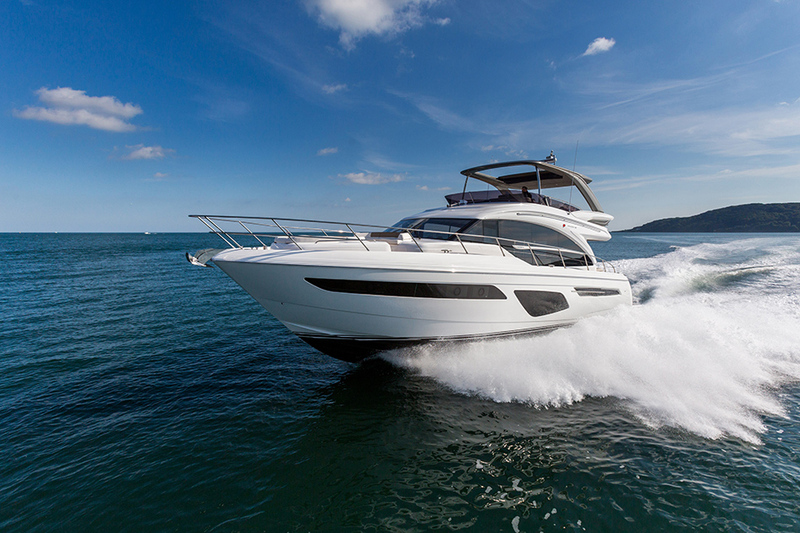 The all-new Princess F62 encapsulates our meticulous design ethos and all the benefits of the latest infusion technology, enabling the inclusion of features normally possible only on much larger craft. 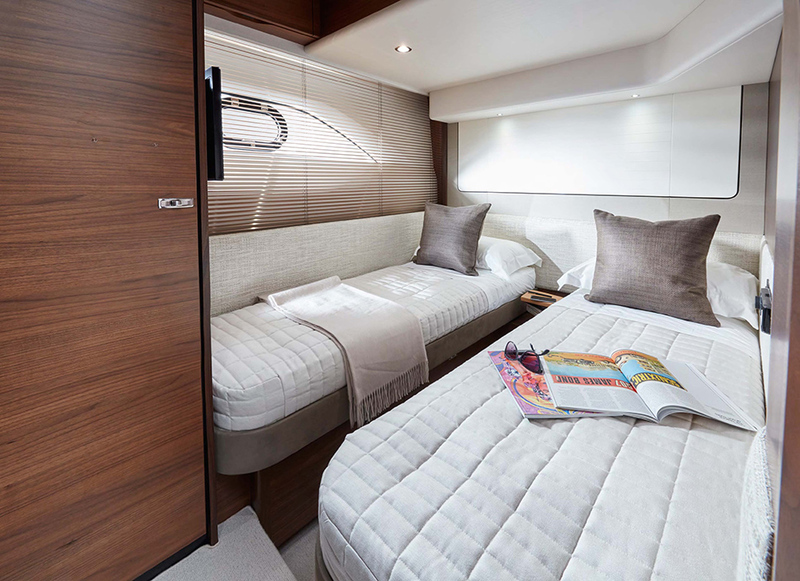 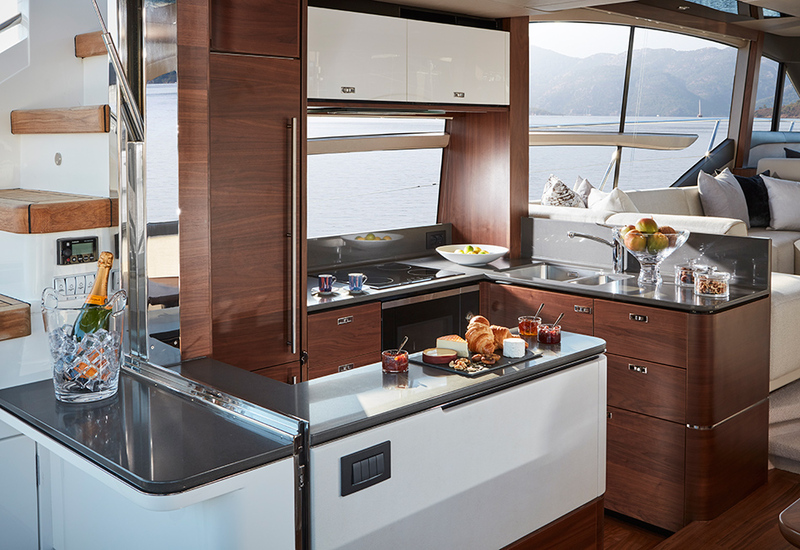 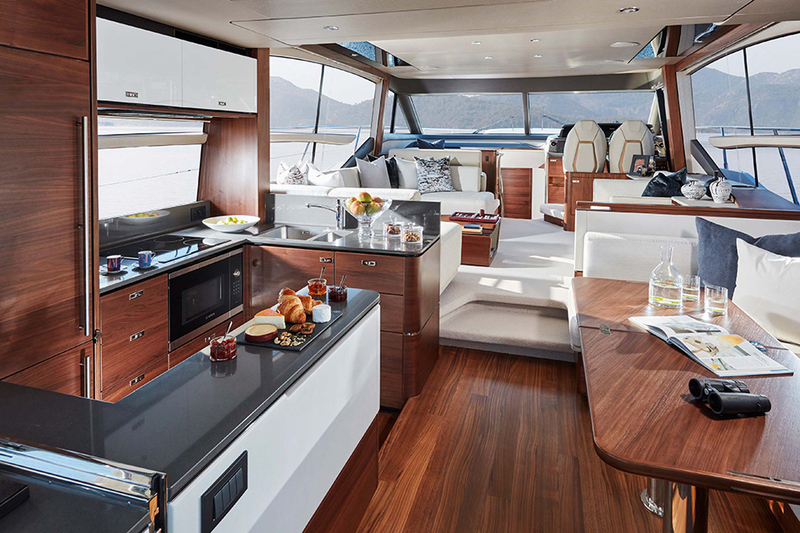 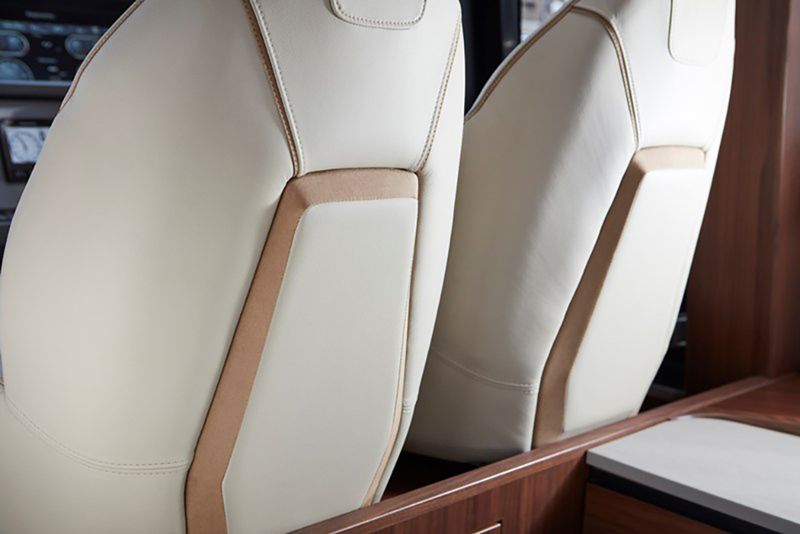 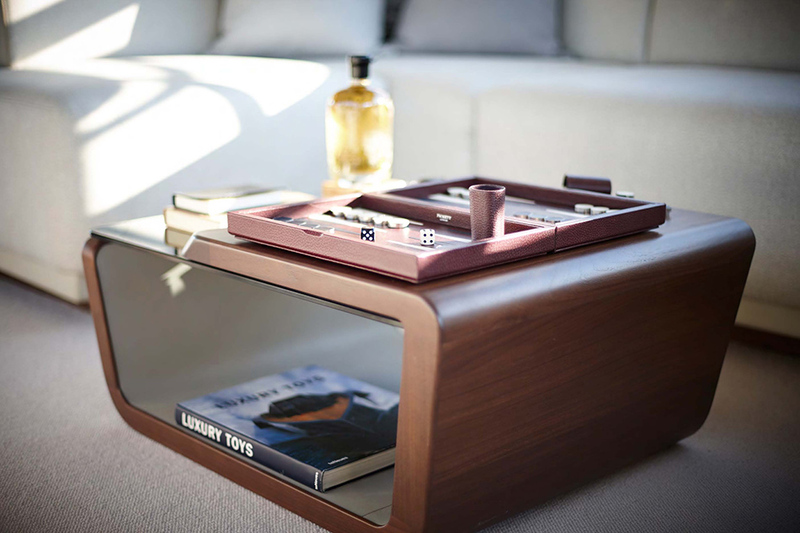 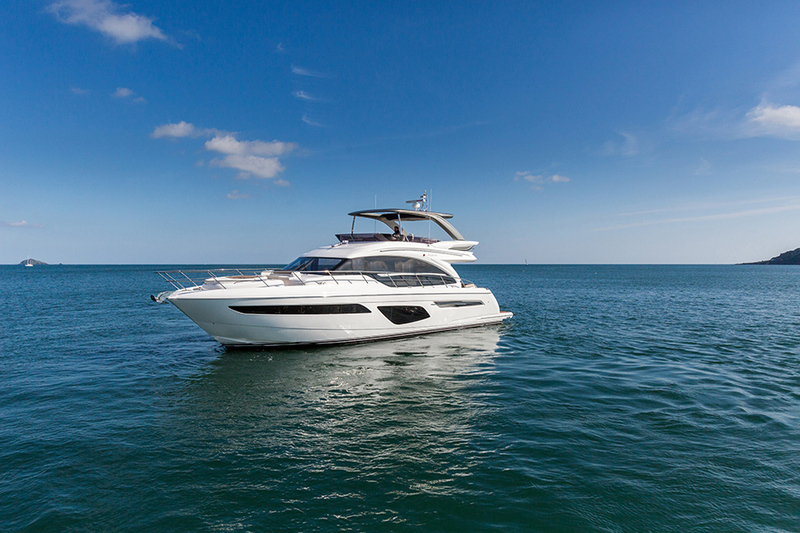 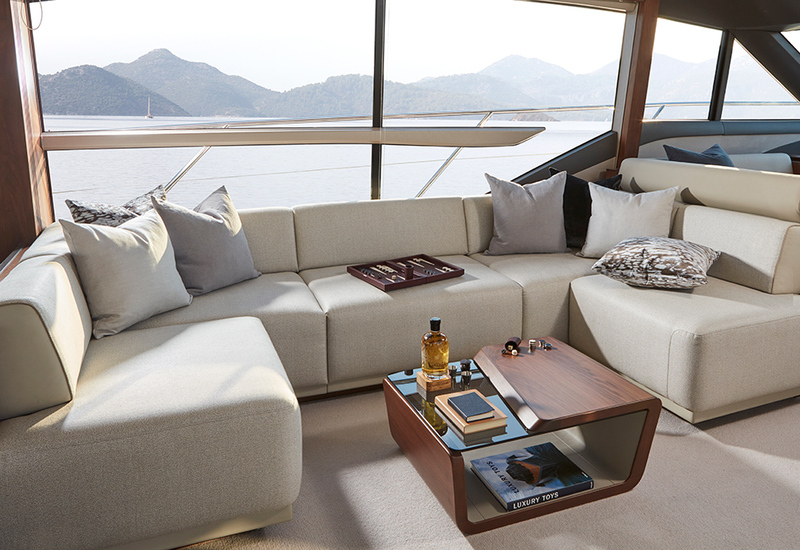 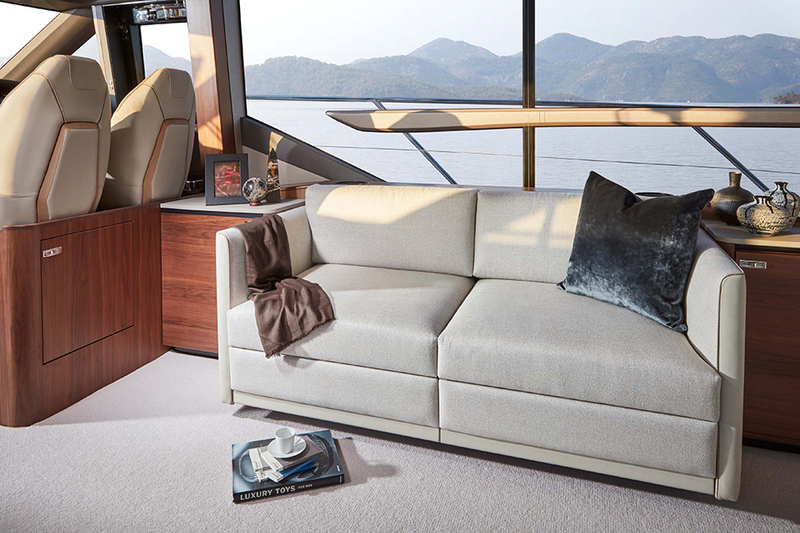 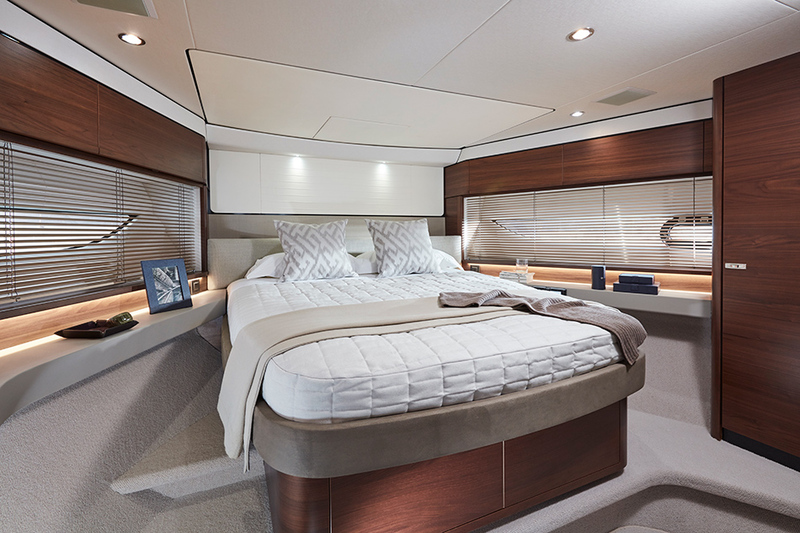 Her flybridge inspires relaxation with a large dining area, a sunpad aft and a unique circular forward seating area that can be converted into an additional sunpad. 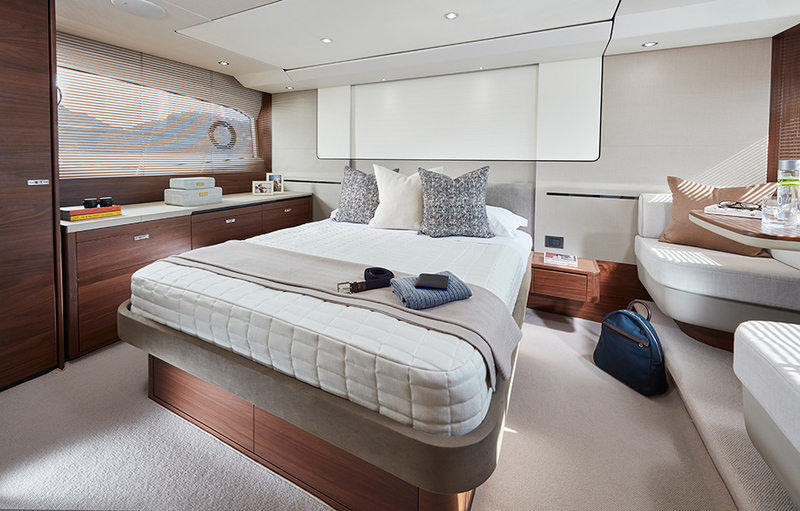 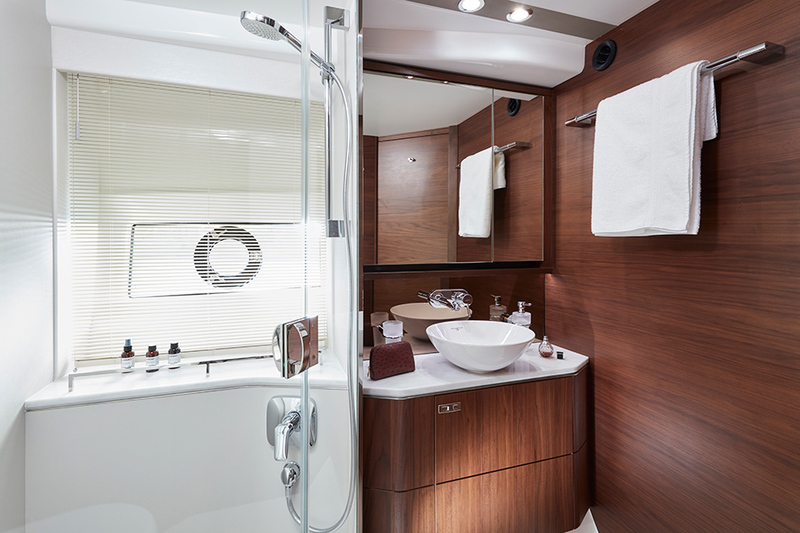 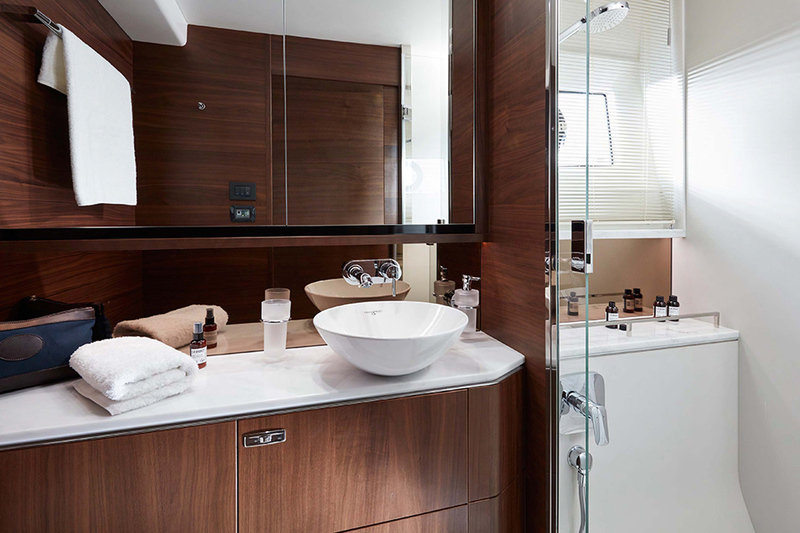 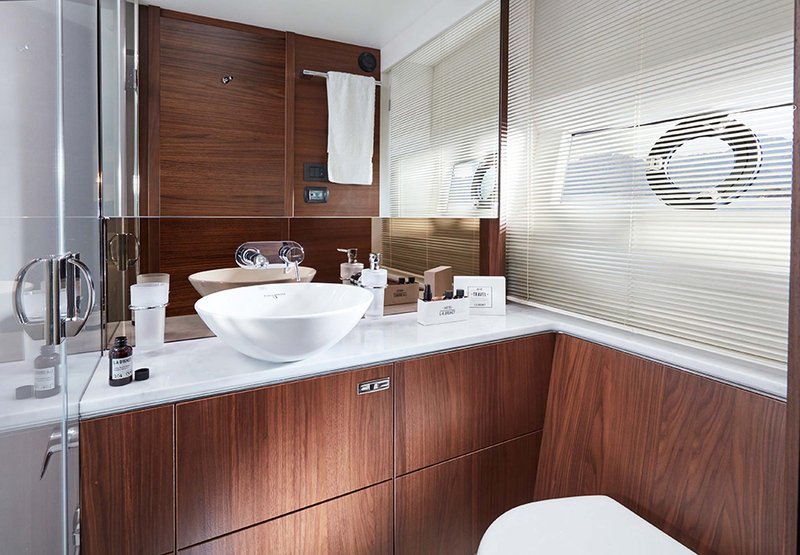 Boasting a walkthrough foredeck entertaining space and a hydraulic bathing platform as standard she is an ingenious and compelling addition to our F Class range.